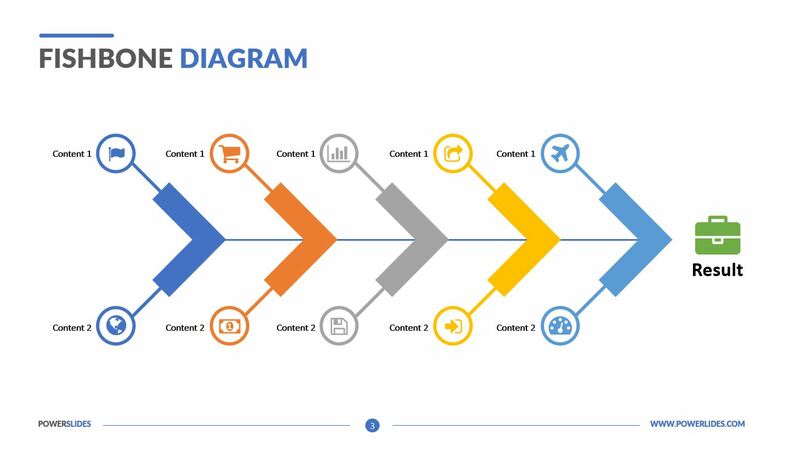 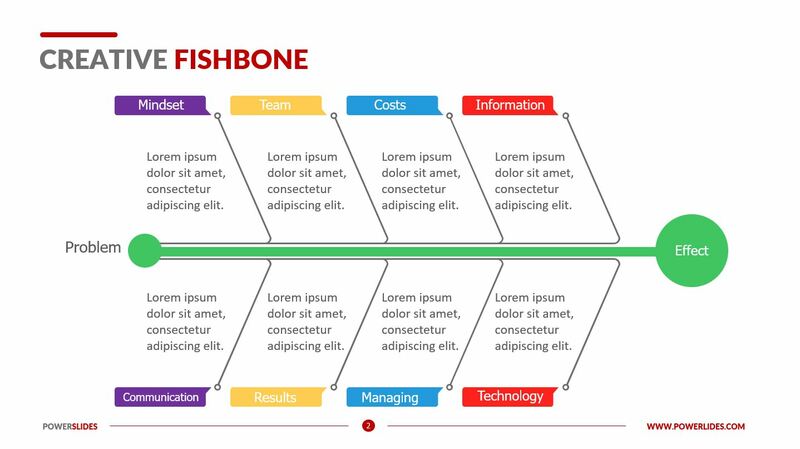 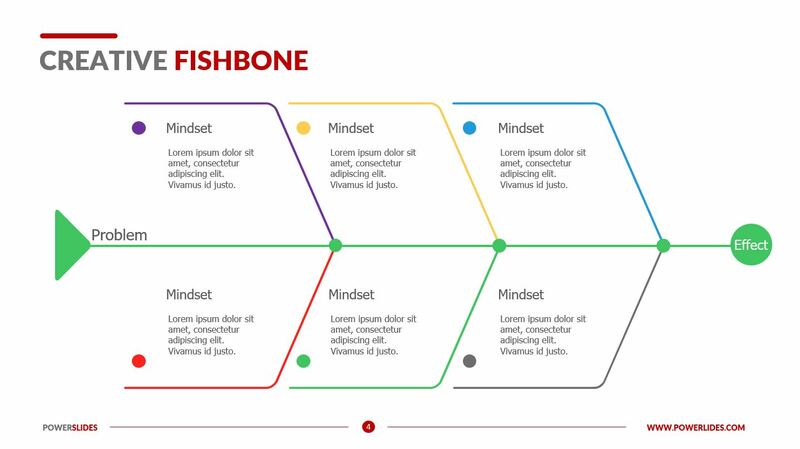 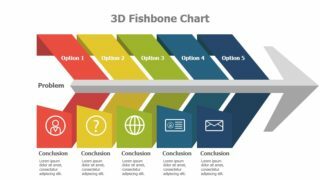 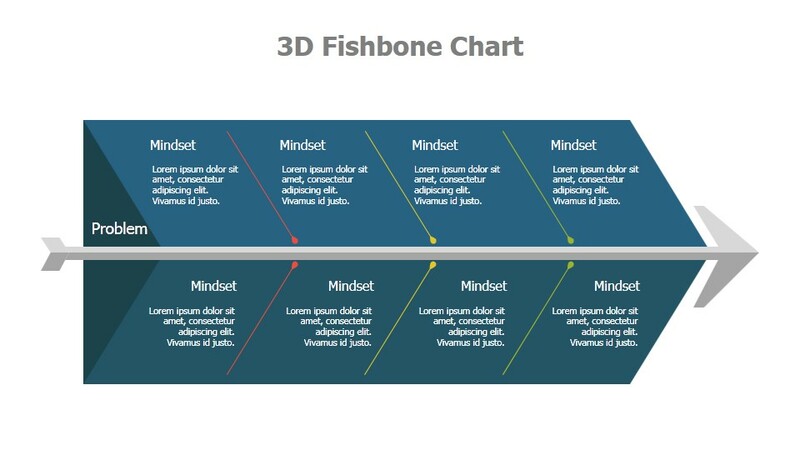 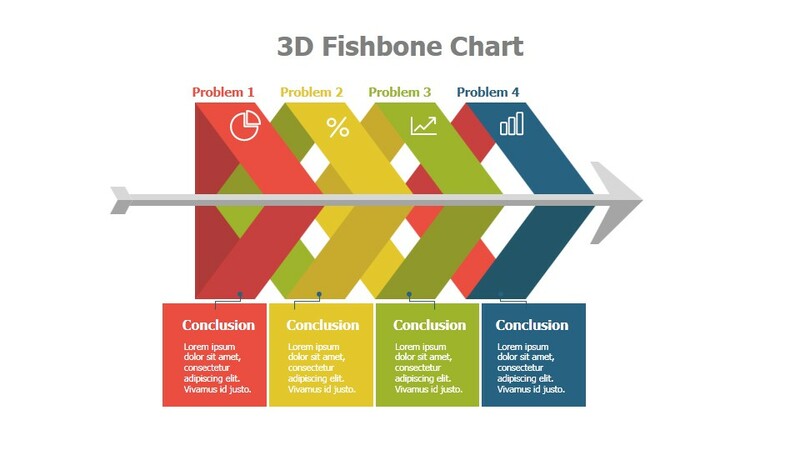 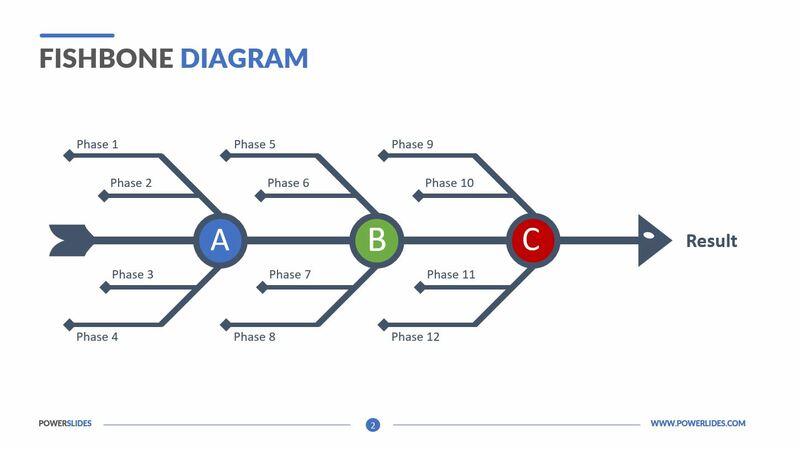 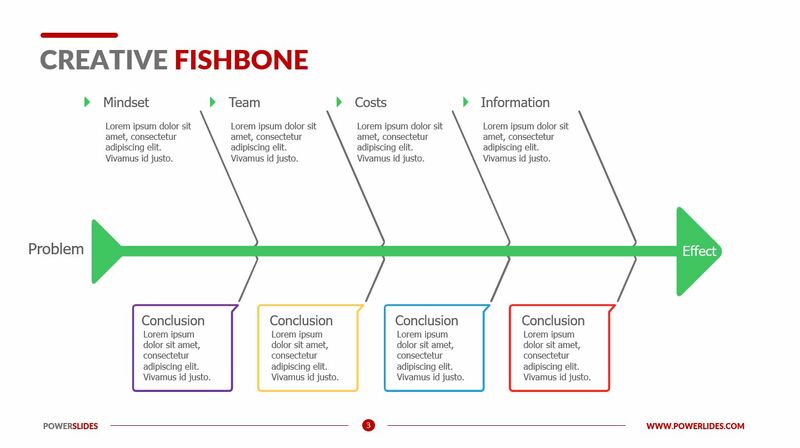 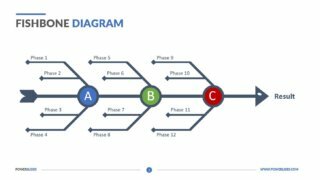 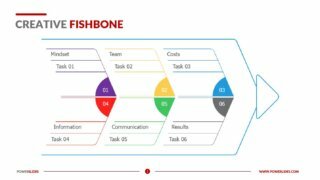 Our fish bone diagram templates are all that you need to create splendid cause and effect diagrams. 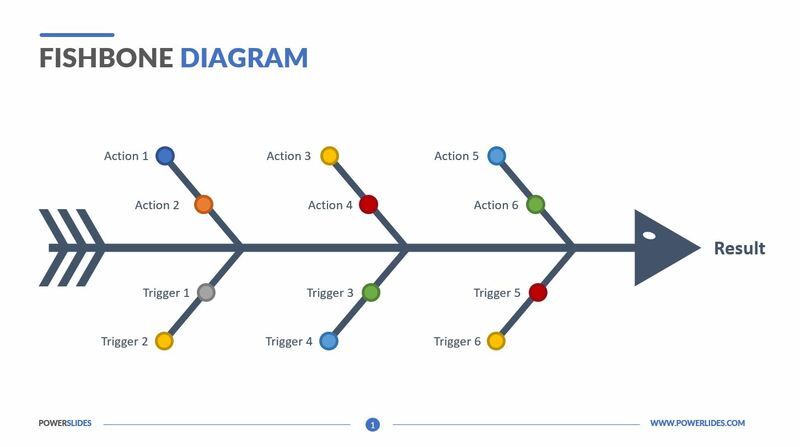 These diagrams are an excellent tool for business managers for presenting a problem, its causes and the probable solutions. 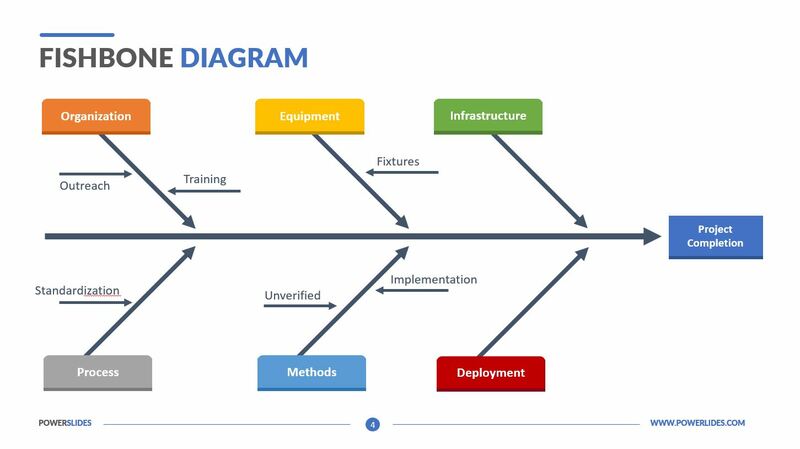 The cause and effect is a very basic and important technique applied by business organizations for investigating an issue. 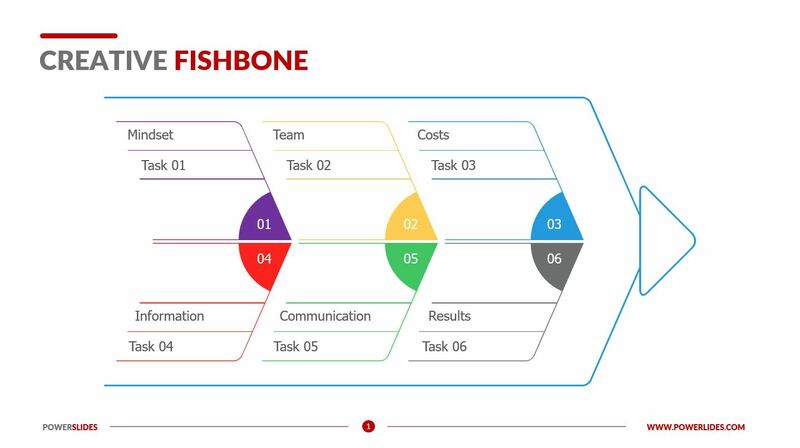 The structure of this analysis or diagram resembles a fishbone and hence its name. 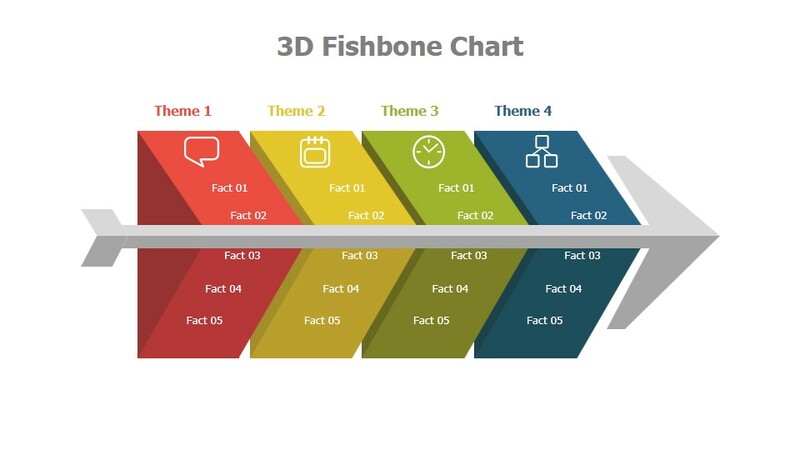 This set of slides come with graphical elements that are fully customizable and can be used to create professional and impressive presentations.